The Apriva BT200 USB/Bluetooth Smart Card Reader is a small-form factor mobile reader to the Windows Mobile OS or the RIM BlackBerry OS, with secure, wireless technology. The BT200 has built-in lanyard attachment bar, power on/off, and LED display. Drivers support Desktop/Laptop OS as well. Over 4 weeks of battery life (500 charge cycles). 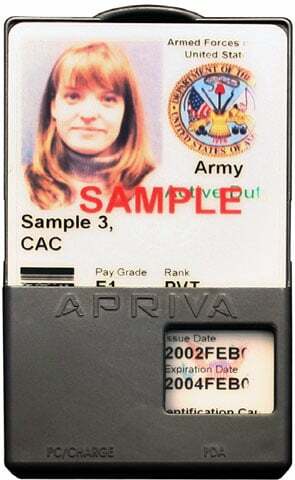 The Apriva 100141-04 is also known as 100141-04	or 10014104	.